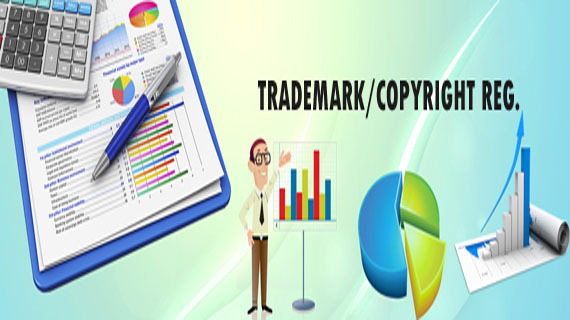 Trademark registration allows owners to easily set up their right to the trademark in court and earn royalties. It also rejects piracy and keeps similar company names from being registered by other businesses. You can do a trademark search, to check if your brand name clashes with existing trademarks. In India, you could get a TM within 3 days, but it takes up to 2 years for registered, so you can use the symbol ®.